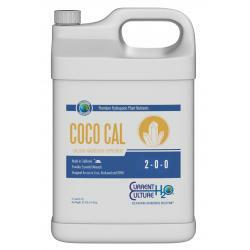 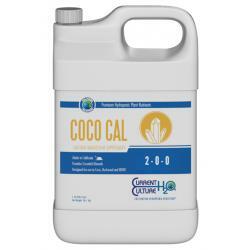 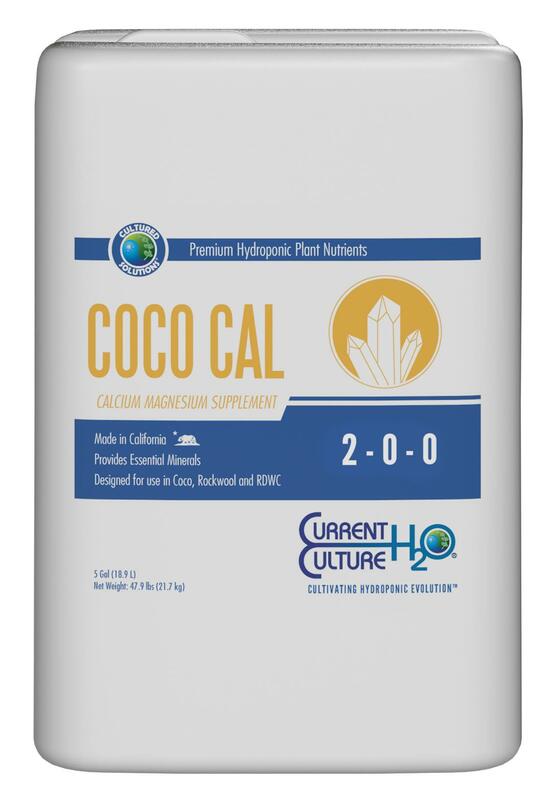 Cultured Solutions™ Coco Cal is a concentrated blend of readily available Calcium and Magnesium. It is formulated to assist fast growing plants by preventing secondary nutrient deficiencies. 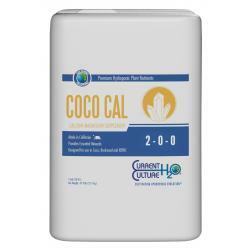 Coco Cal helps optimize plant nutrition and enhances plant growth and development. It is designed for rapidly growing plants in all growth and bloom phases.